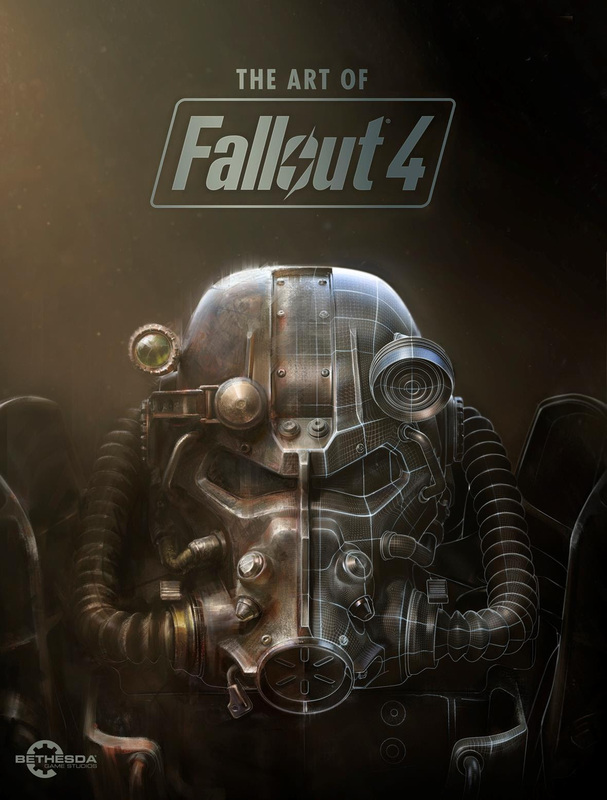 Dark Horse is pleased to announce its newest art-book partnership will be with Bethesda Game Studios for Fallout® 4, one of the most anticipated games of 2015. Bethesda Game Studios, the award-winning creators of Fallout® 3 and The Elder Scrolls V: Skyrim®, welcome you to the world of Fallout® 4—their most ambitious game ever and the next generation of open-world gaming. Featuring never-before-seen designs and concept art of the game’s dynamic environments, iconic characters, detailed weapons, and more—along with commentary from the developers themselves—The Art of Fallout® 4 is a must-have collectible for fans and a trusty companion for every Wasteland wanderer. Fans will have the chance to go behind the scenes of the highly anticipated installment of the Fallout® franchise when The Art of Fallout® 4 goes on sale December 22.